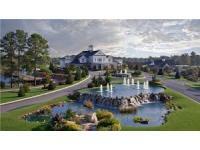 Nassau Valley is a truly unique venue nestled amongst the verdant fields of Sussex County and conveniently great place to hold your next event. We can accommodate 20 – 400 or more. 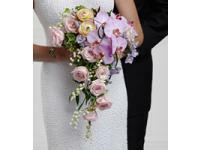 Our magnificent setting and superb arrangements instantly enhance your wedding or special event. Our staff of professionals will help make your event perfect to the very last detail, from exceptional cuisine to imaginative floral arrangements, and everything in between. 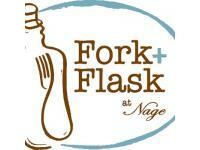 Fork + Flask at Nage focuses on providing the highest quality, yet approachable food and spirits. Our team shares a passion and commitment for traditional execution. Properly made. Straightforward. Done right. ur superb quality of flowers, creative designs, value and professional service contribute to our number one goal of over-all customer satisfaction. We are fully committed to the quality of each order and the satisfaction of every customer. 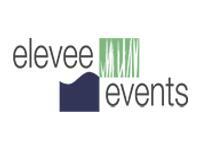 Elevee Events offers multiple levels of service so you get what you need to feel confident about your wedding planning. Whether you need a one hour consultation to get started or help with the entire weekend, choose what you need.